The collection is now comprised of 19 Videotapes (previously 11) that contain the footage from Beyoncé’s first two professionally produced music video productions. These videos were never officially released and the footage in the collection used to create them is nearly three hours in length. Included are Beyoncé’s rehearsals, performances and outtakes that were shot before, during and after an on-stage performance with her group Girl’s Tyme at the BMI New Music showcase at the DNA Lounge in San Francisco on August 26th 1992. Also included are scenes shot at The Plant Recording Studios in Sausalito, California during the time Beyoncé was there to record her first professionally produced and engineered recordings. There is also footage from a third location - a shopping mall - where Beyoncé is acting for the camera beside her longtime friend and Destiny’s Child member / Grammy Award Winner LaTavia Roberson. In addition, the collection includes the edited master tapes and work in progress tapes from Beyoncé’s first two music video productions. The collection has been locked in storage for more than twenty years and has only been seen by a select few people since being recorded. 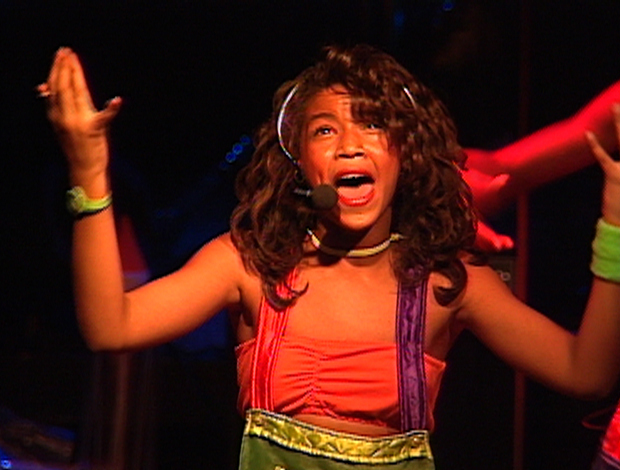 This recently unearthed original footage offers the viewer a rare and candid insight into the behind the scenes struggles that a young Beyoncé went through to develop her many talents. The collection beautifully depicts ten-year-old Beyoncé’s dance skills, stage presence, leadership ability and impressive tenacity as she takes her early steps towards stardom. 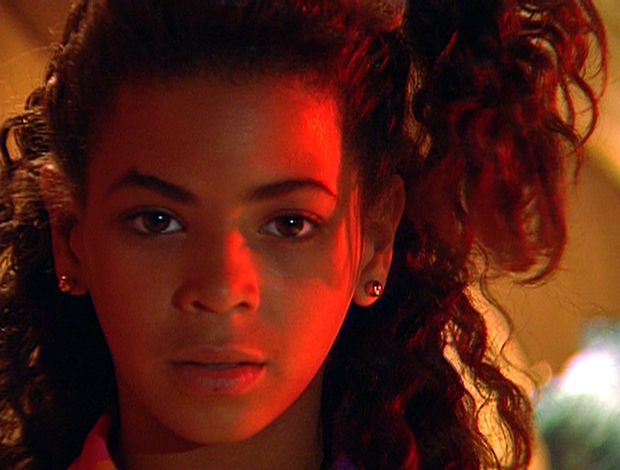 Beyoncés dedication and focus, exhibited in the collection, ultimately led her to become the most famous pop star in the world. This is a unique opportunity to acquire exceptional, one-of-a-kind archival footage, along with copyrights, that will allow viewers to witness the beginning of what we know to be Beyoncé's incredible journey to superstardom. THE LOST BEYONCÉ COLLECTION is a media asset that holds tremendous entertainment value. It is also historically meaningful and holds significant potential for future appreciation. 11 Original Field Master Recordings on Sony Betacam-SP Metal Videotapes. 3 Edited Master Recordings on Sony Betacam-SP Metal Videotapes. Wide shot camera: Beyoncé and Girl’s Tyme rehearsing on stage prior to event. Video Condition: Good with a few minor dropouts. Wide shot camera: Beyoncé and Girl’s Tyme performing on stage at event. Close up camera: Beyoncé and Girl’s Tyme performing on stage at event. Close up and misc. shots: Beyoncé and Girl’s Tyme rehearsing on stage. Northgate Mall in San Rafael, California. Misc. shots and outtakes: Beyoncé and LaTavia performing for camera. image quality to become poor. Some restoration may be required. Run Time: Approximately 20-30 minutes usable. shopping mall segments of the video. Run Time: Approximately 8 minutes usable. performing “Talkin ‘Bout My Baby”. 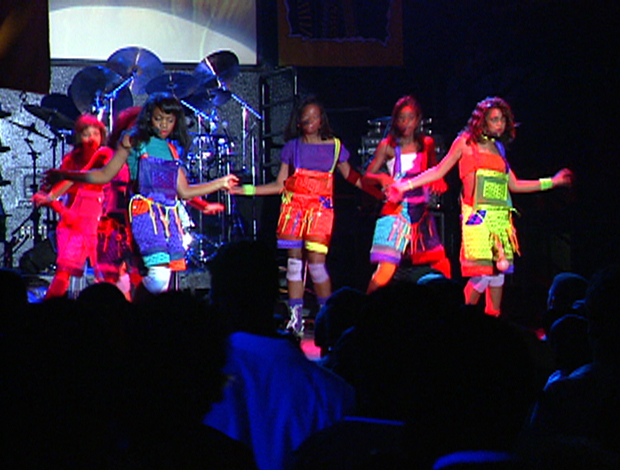 Girl’s Tyme’s performance of “Talkin ‘Bout My Baby” at the DNA Lounge. never completed “SYT - Sweet Young Tender” music video.